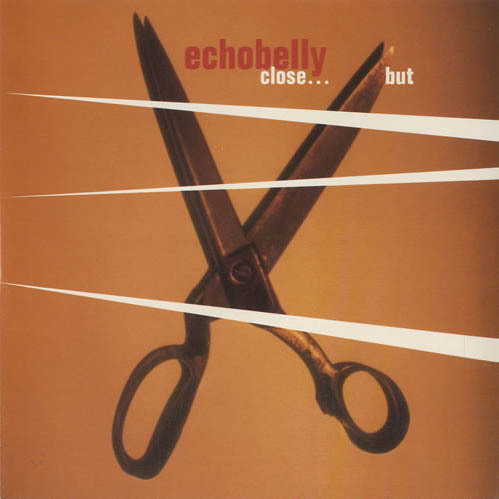 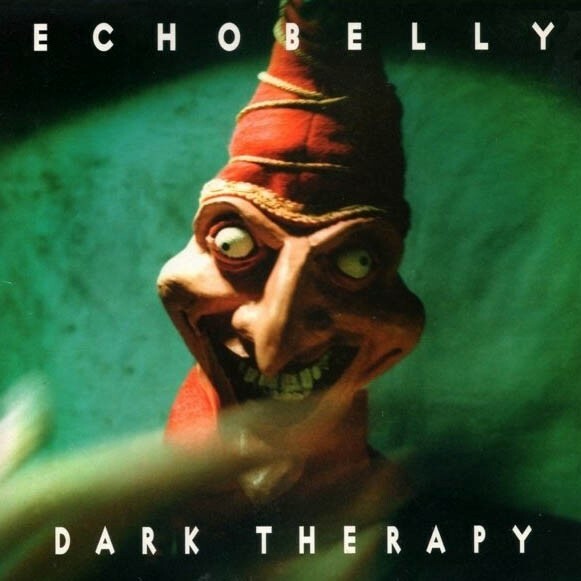 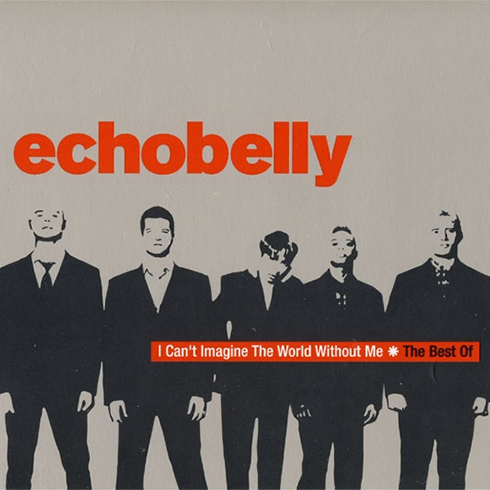 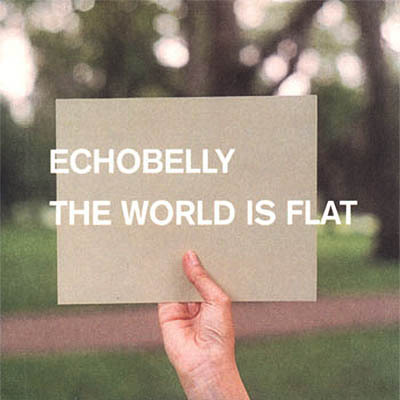 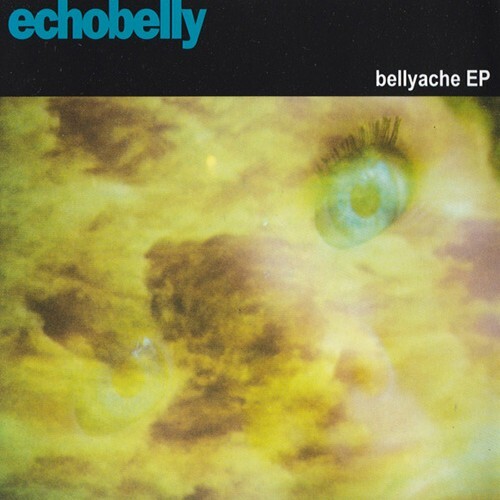 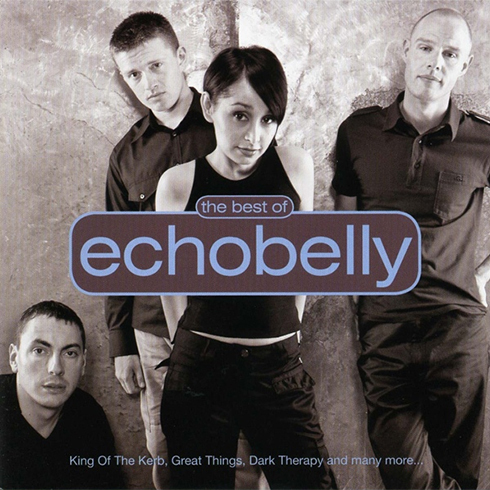 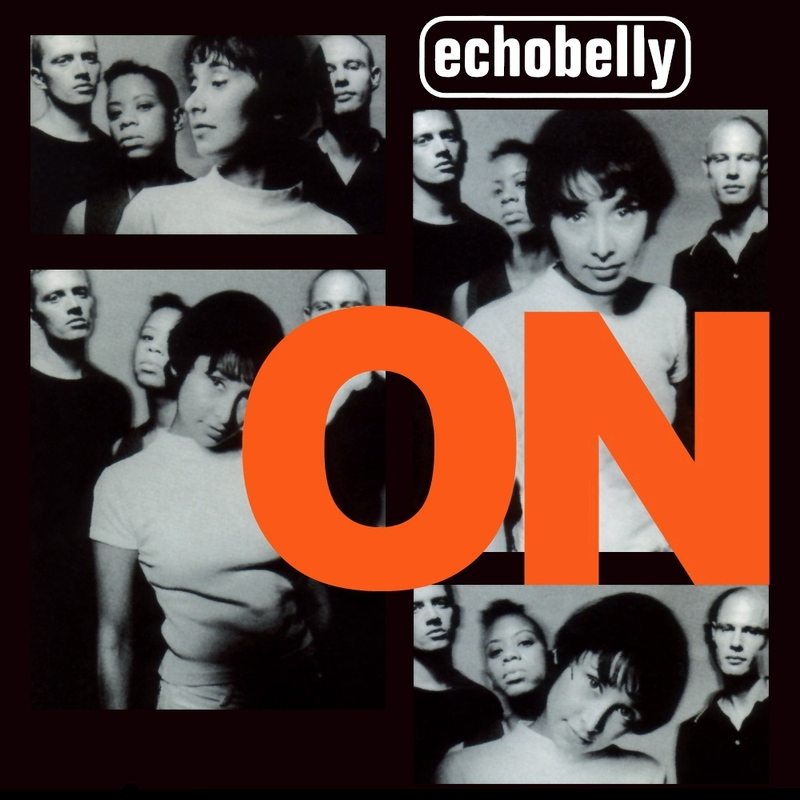 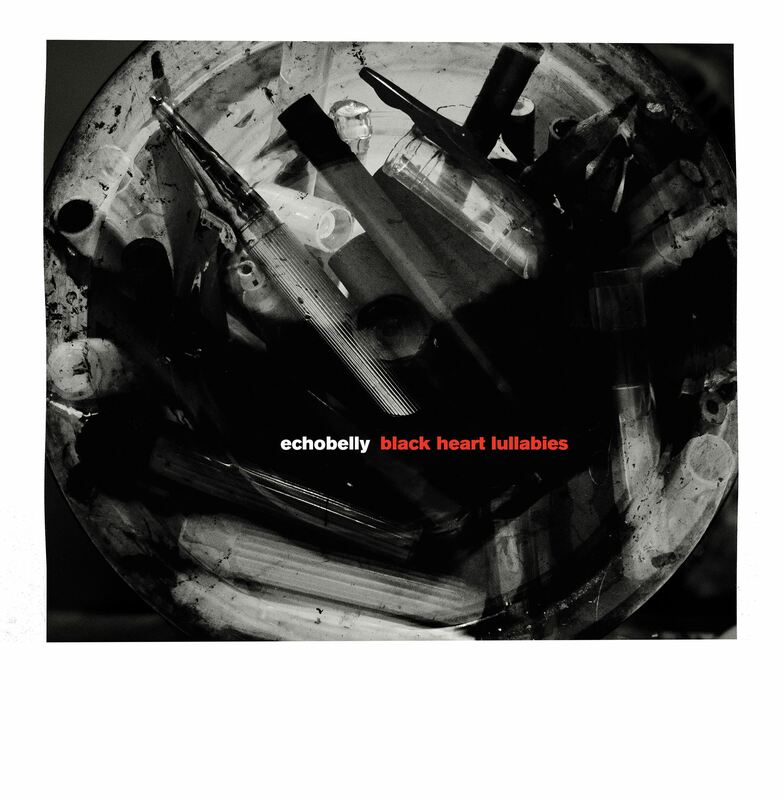 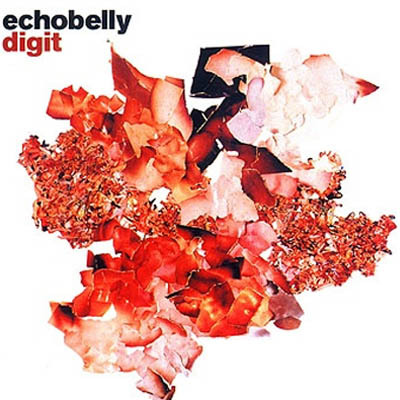 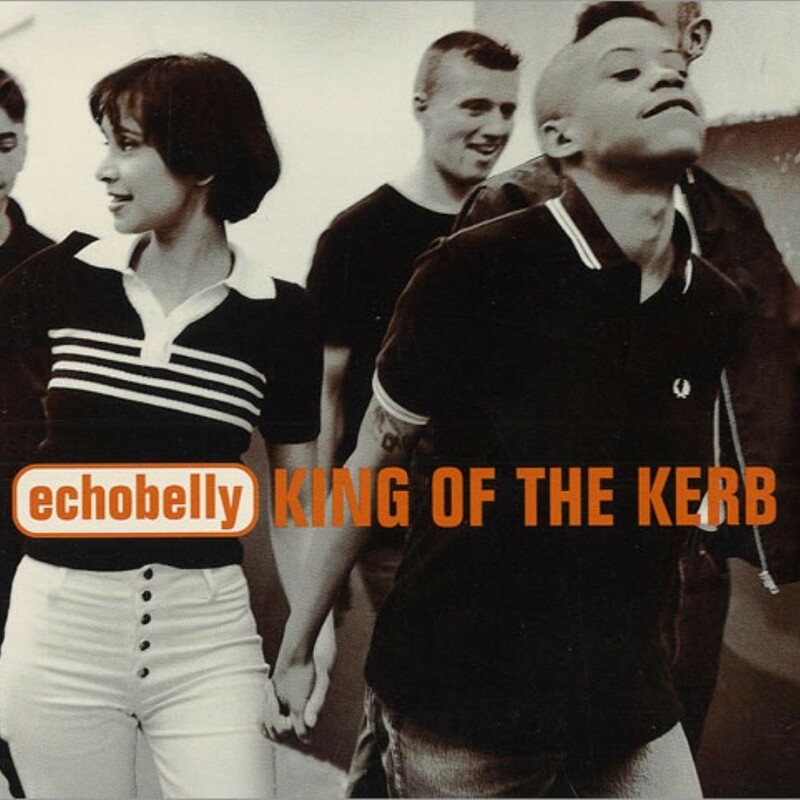 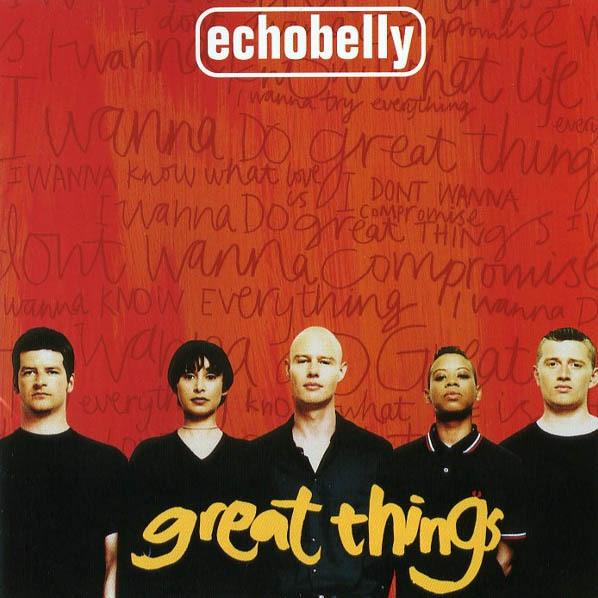 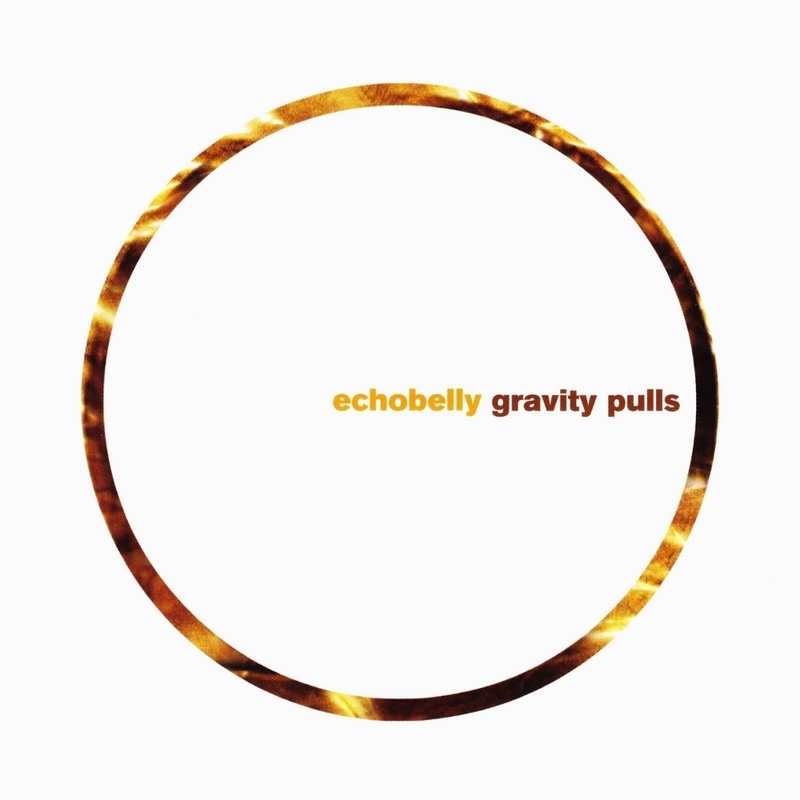 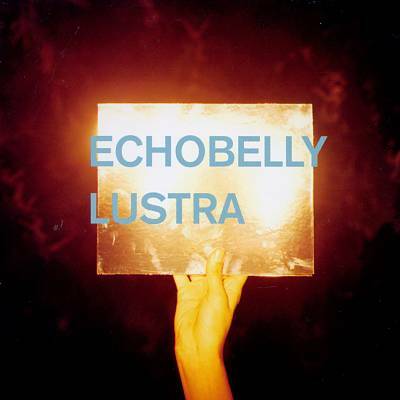 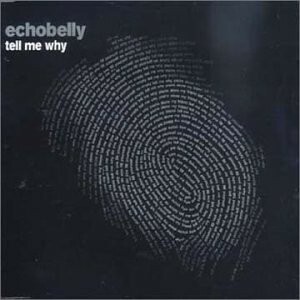 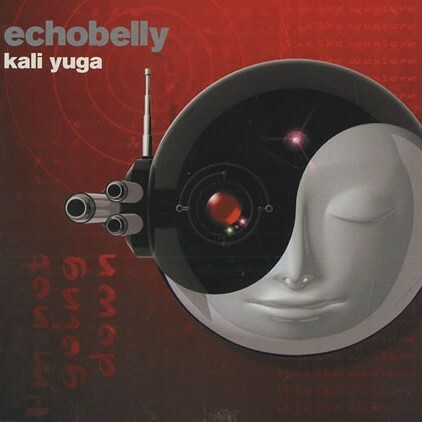 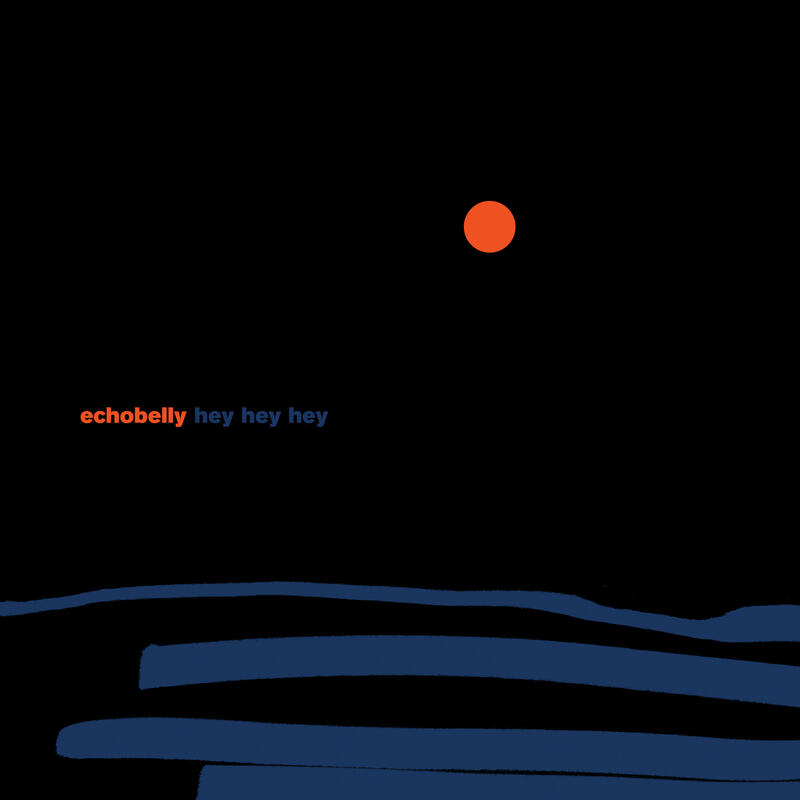 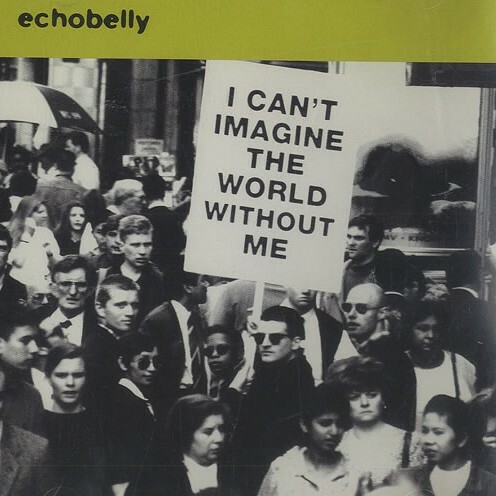 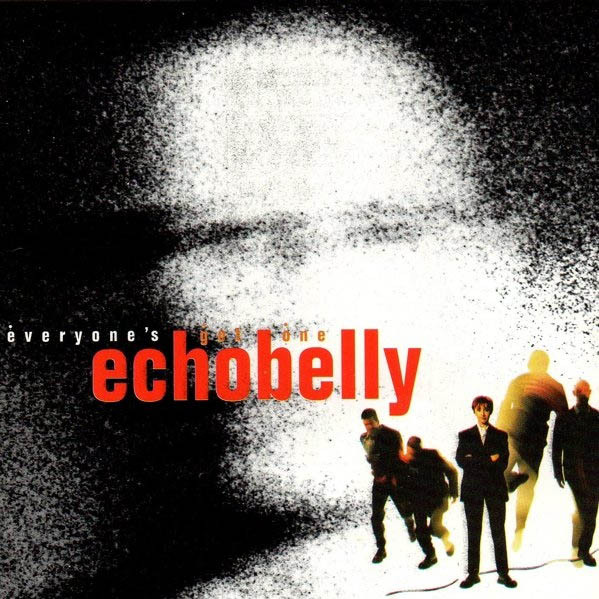 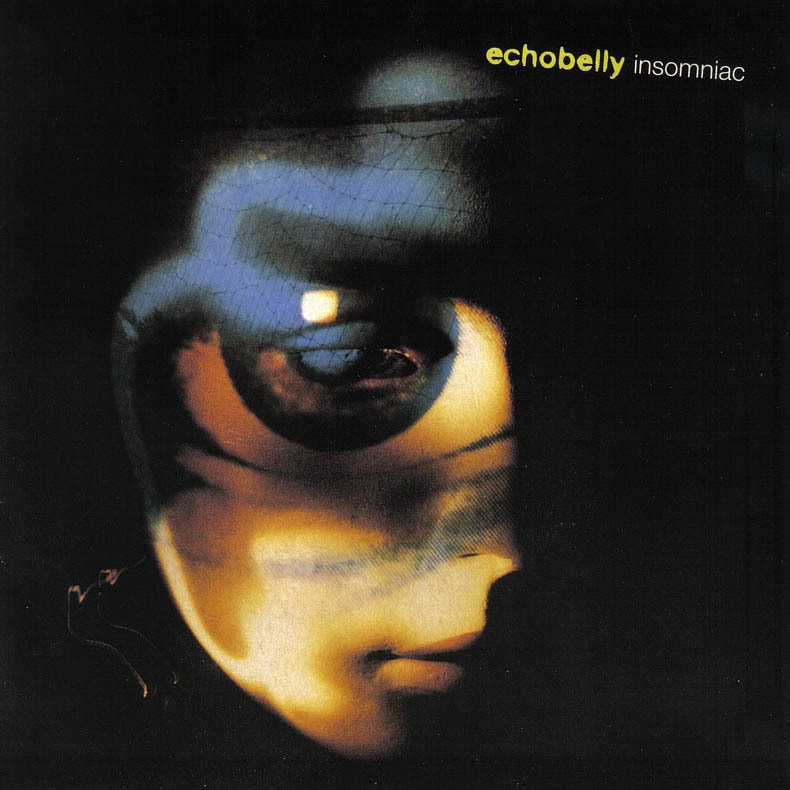 Echobelly recorded their debut EP Bellyache on the independent Pandemonium label in late 1993. 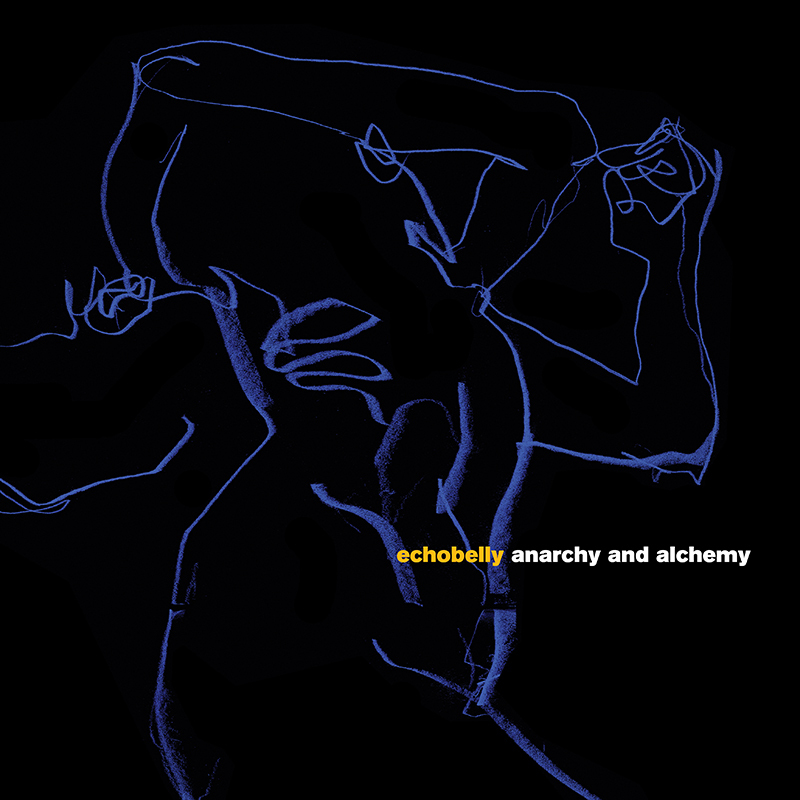 With songs such as Give Her a Gun and Sleeping Hitler, Bellyache demonstrated the group’s willingness to boldly face provocative issues, both musically and lyrically. 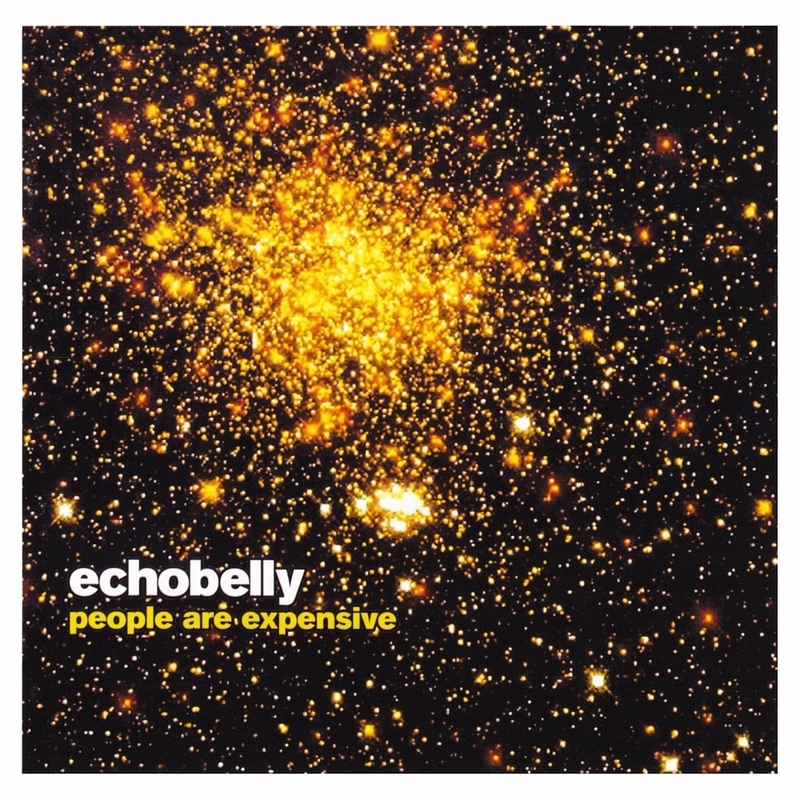 They went on to release a total of twelve singles and five albums over the next ten years before going on hiatus. 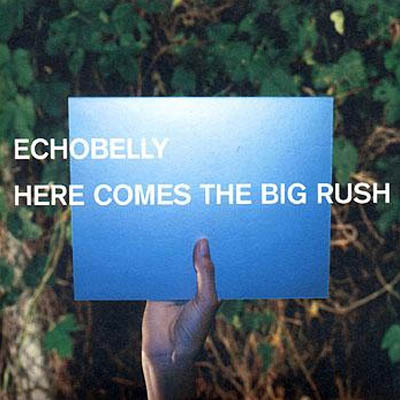 In 2015 the band regrouped, reinvigorated and returned to the live scene and the studio. 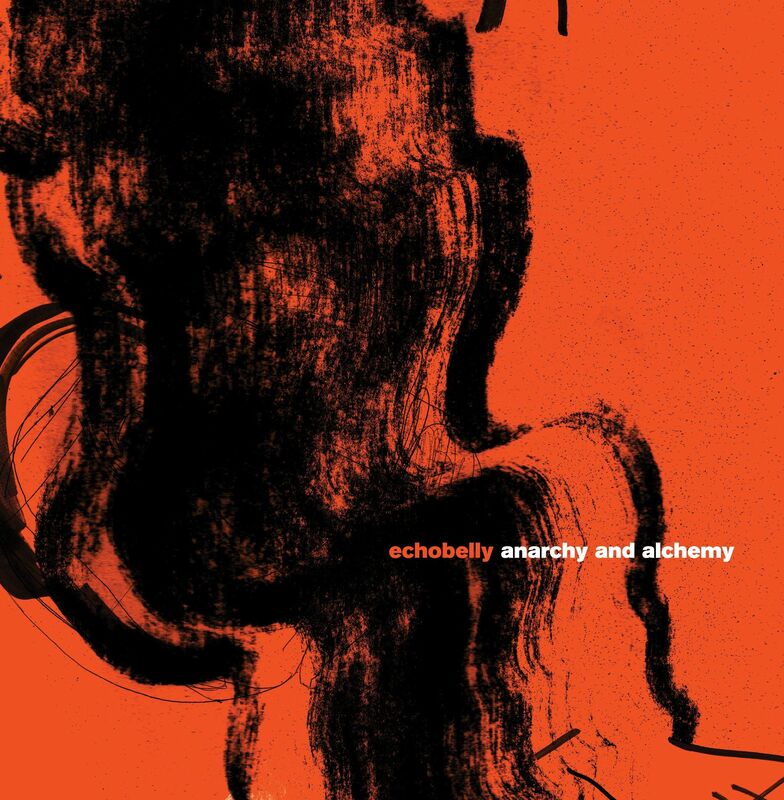 A sixth album, Anarchy and Alchemy was released in 2017.